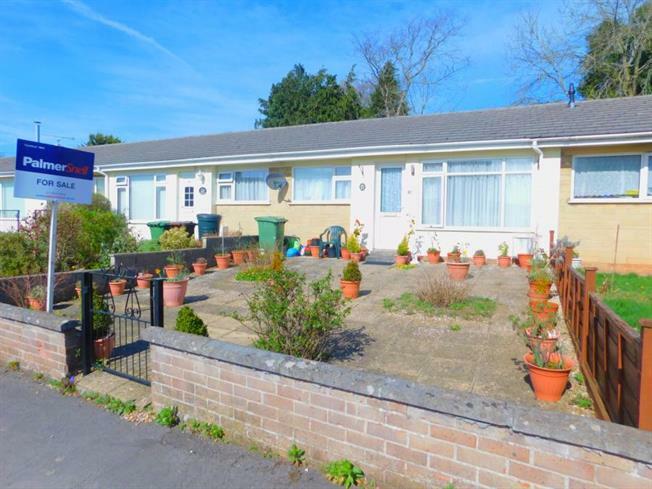 1 Bedroom Semi Detached Bungalow For Sale in Wells for £170,000. NO ONWARD CHAIN! A well maintained and improved one bedroom bungalow, situated in a pleasant location with gardens to the front and rear, a garage and off street parking. The property is currently rented to a lovely tenant, who would like very much to stay should the eventual purchaser be happy to continue renting the property as an investment.